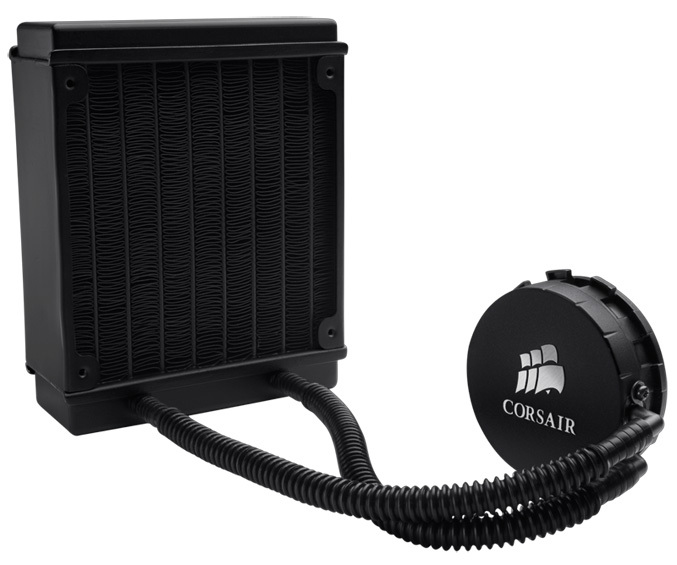 Corsair announced a new silent cooling solution for your hot processor. 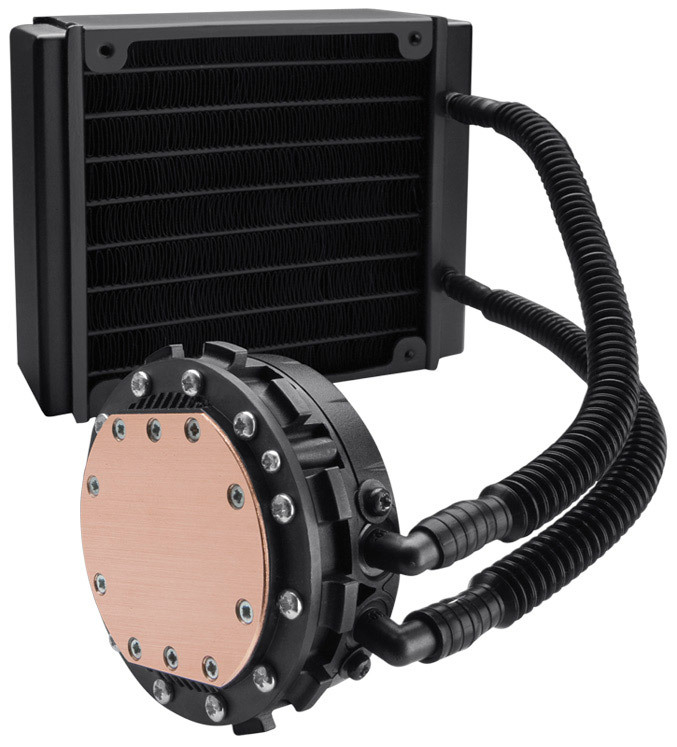 The new Hydro Series H70 CPU cooler is a inheritor of company’s award-winning H50 liquid Series, with several significant upgrades including, a double-thickness (50mm) radiator with higher heat-exchanging capacity and a pump/cold plate unit with increased efficiency. 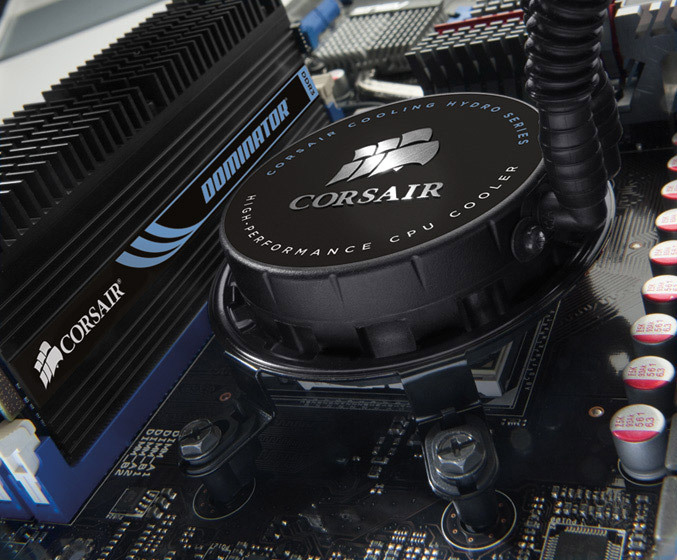 The Hydro Series H70 is compatible with most common AMD and Intel CPUs and also comes with two 120mm speed-switchable cooling fans on the radiator with included step-down adapters for controlling the fans speed. It is backed by two year warranty and is available now for $110.